Thank you for your interest in the LivenCoin (LVN) Token Sale. Contributions to the LivenCoin Token Sale can be made at livenpay.io. Your LVN funds will be distributed when the Token Sale has completed and the Token Generation Event has occurred - this is estimated to be April/May 2019. We allow LVN token sale contributors to receive their LVN tokens directly into their Liven Wallet. To receive LVN to your Liven wallet, we require your liven @username handle. Existing Liven users will be prompted to choose their own @username when they update the Liven app to version 5.5. If you have already created an @username, but have since forgotten it, look for it in your in-app wallet. If you're new to Liven and haven't registered your Liven @username yet, do so by downloading the Liven app, verifying yourself and navigating to the wallet to select your @username. Please note that all fiat ($AUD/$USD) contributors must receive their LVN tokens in their designated Liven Wallet. 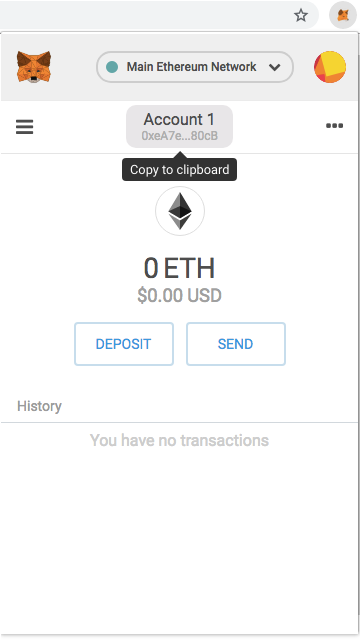 If you would like to receive LVN to your Ethereum wallet, we require your public Ethereum address. This is not your private key, password or seed phrase, please do not share your private key, password or seed phrase with anyone. Click the Metamask icon and click your account name to copy your public address. If you have any further questions about contributing to the LivenCoin Token Sale, or about the LivenPay project, join the conversation at https://t.me/livenpay.